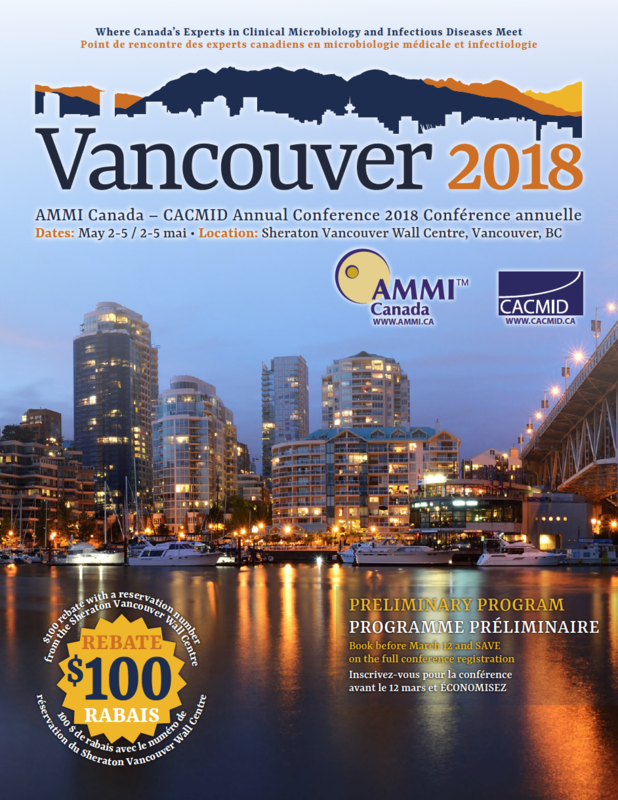 The AMMI Canada – CACMID Annual Conference is pleased to announce the release of the preliminary program. The program includes highlights of our exciting events, such as Trainees' Day, the AMMI Canada – CACMID Special Lecture, and the CCM Workshop as well as full program details. Don't miss out! 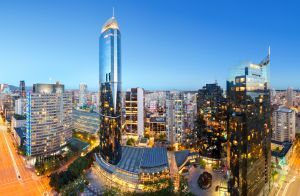 The deadline to receive the early bird price for registration is Monday, March 12, 2018!